Home » Audio/Visual » Cinema » Stephen King’s It – Why do clowns terrify people? Stephen King’s It – Why do clowns terrify people? The Horror genre is buzzing with the release of the trailer for It, the 2017 movie adaptation of Stephen King’s award-winning novel. 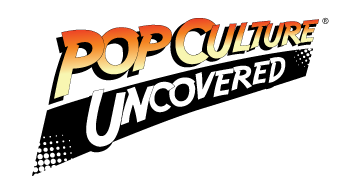 If this sneak peek is any indicator, this may more than make up for the 1990 mini-series. Many scenes appear loyal to the book in all the right ways, yet we see the 21st-century direction and cinematography we’ve come to love in movies like The Conjuring and Sinister. The trailer has many people on the edge of their seats and waiting for the movie’s release in September. Others refuse to have anything to do with the film, novel, or even the trailer, thanks to the content. Then there are those who look at the former and wonder: just what is so scary about a clown? That’s what we’re here to discuss. The trope of the “creepy clown” or “monster clown” is a recent one, but it’s foundations stretch back centuries. Clowns have always been light-hearted entertainment that hints at hidden secrets. Charles Dickens’ wrote about clowns who lost everything in despair, even killing themselves, in pursuit of their craft. 19th-century newspapers wrote about famed mime Jean-Gaspard Deburau, who beat a boy to death with his cane for taunting the performer. Although these were isolated cases, they created fertile ground for imaginations and authors, as seen in several Victorian plays and operas that involved clowns and murder. By the 20th century, the clown continued to live mostly as an entertainer that sometimes reflected a darker side of humanity. From the “hobo” clowns during the Depression to the manic clowns of the 50’s and 60’s, some viewers didn’t see the comedy and instead became obsessed with the more uncomfortable aspects of the persona. Still, as clowns became the center of child entertainment in circuses and television, most audiences didn’t associate clowns with anything sinister. At least, until 1978 and the arrest of one of John Wayne Gacy. The infamous serial killer brought attention to clowns because of his career as one. Gacy was a registered performer and was actively dressing up during the years he was killing young men and boys. During the early investigations, he even made cryptic remarks like, “You know… clowns can get away with murder.” Upon his arrest and trial, he was referred to as the “Killer Clown,” establishing the tie between clowns and evil among much of the public. This relationship continued in the minds of people thanks to Gacy’s obsession with clowns, including his numerous paintings, and long after his execution in 1994. Gacy’s legacy became a common trope among Horror writers at the end of the 20th century. 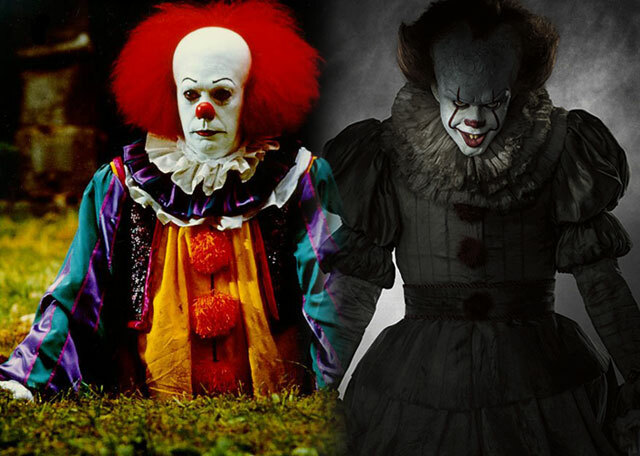 The 1980’s saw movies with alien clowns or possessed clown dolls; it was during this craze that Stephen King created the character of Pennywise in his famous novel. This image has continued into the 21st century, from Rob Zombie’s movies to Ryan Murphy’s television shows, and even into terrifying pranks. 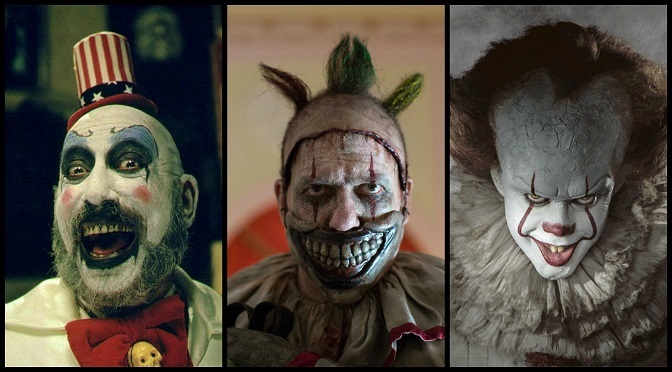 The relationship between clowns and Horror has become cemented in popular culture and society. You’d think that knowing these facts we’d be able to see beyond this stereotype, much to the delight of organizations like Clowns of America International. For some people, however, their fear is beyond simply being creeped out and into abject terror. For these few, coulrophobia is a very real disorder, causing them to view entertainers in make-up the same way some people perceive heights, tight spaces, or spiders. Despite not being an official disorder per the World Health Organization or the American Psychiatric Association, the phobia has garnered some attention by academic institutes. For those individuals who may suffer from this illness, the “evil clown” isn’t just some trope in popular culture; it’s a very real monster that sends them into panic and catatonia. Luckily, most people just find clowns creepy or disturbing and can keep that fear on the screen or page, rather than in real life. Why are movies like It so terrifying? They’re cashing in on our paranoia about clowns and what they may be hiding behind that comedy and make-up. While society was primed for this concept of clowns and dark secrets, it wasn’t until a real “killer clown” occurred that our fears appeared correct. Since then, we haven’t stopped obsessing about what lays behind those painted faces and silly antics. Stephen King knew this in 1986 when he tapped into readers’ nightmares. In Fall of 2017, modern audiences will experience that terror once more. 2 Comments on Stephen King’s It – Why do clowns terrify people? Yes, It is the reason people are frightened of clowns… or is it?